In the age of the wellness craze—often featuring health experts lacking classic credentials, DIY home medical remedies and somewhat extreme measures like juice cleanses—brands make bold promises using opaque marketing. Ritual, a direct-to-consumer vitamin brand that launched last year (and debuts its first major campaign this week) is betting on the opposite approach: Cold hard facts. 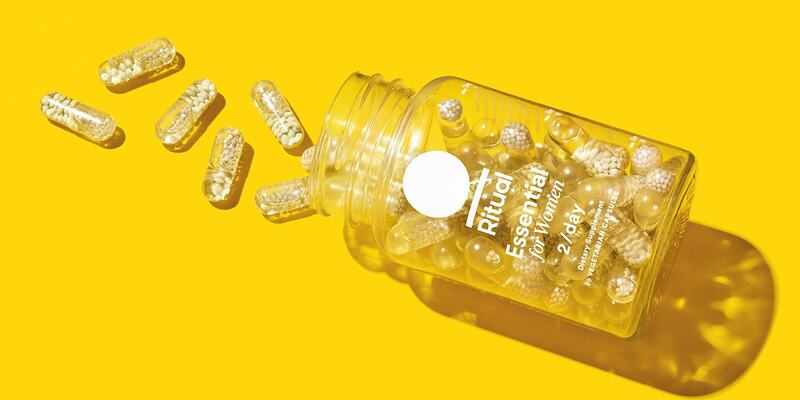 Katerina Schneider, Ritual’s CEO and founder, was a fan of wellness experimentation herself, skeptical of what could be seen as a more traditional supplement, like a multivitamin. 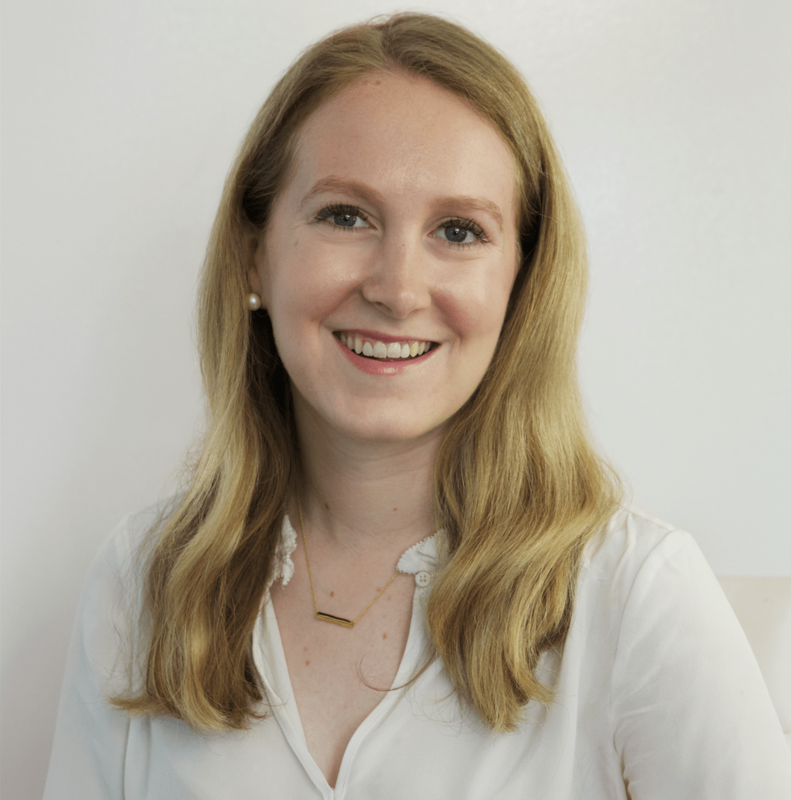 She admitted she “wasn’t sure why you needed them to begin with.” But when Schneider got pregnant, she said that she started taking a more critical look at the wellness products she was using and putting in her body. It was then that she saw a void in the market for a more transparent multivitamin for women—one that satisfies the wary. To create the vitamins, Schneider partnered with a scientist who boasted 30 years of experience in the nutraceutical industry. She started by asking him very “basic questions,” she said, about why people (women, in particular) need a vitamin and what role it plays in their everyday life. They went on to research women’s diets and pour over 10,000 studies to help cultivate a better idea of what was missing from women’s vitamins today. What they found was 90 percent of women weren’t getting enough of nine different nutrients in their diet. Many formulas hadn’t been updated in decades and featured the same 20 to 40 ingredients, “most of which we were already getting from our diet,” she said. To remedy that, they used the nutrients these vitamins were missing to craft a new formula (which includes Magnesium, Vitamin E, Iron and Folate), as well as discovering the best form to put them in. After its 2017 debut, Ritual rose to internet prominence with its Instagram-friendly aesthetic—yes, even for a pill. The clear capsules are filled with a yellow-tinted liquid and small, off-white balls, and they come in a clear bottle featuring simple white text printed on its front. But Schneider says that the snappable aesthetic is only a surface-level aspect of Ritual. “The product may be beautiful, but we go deeper than that,” she said. Creating something deeper, a health product, comes with hoops to jump through. Initially, when Schneider started the company, she didn’t think the industry was heavily regulated, an assumption that was quickly proved incorrect. “You have to back all your claims, substantiation and research,” she said. The facilities that a brand works with must be following the FDA’s Current Good Manufacturing Practice regulations. In marketing, particularly when you’re taking a more science-backed approach, it’s especially challenging, Schneider said, and poses more difficulty than simply pointing to more superficial claims to sell its product. Marketing Ritual this way—as a health-focused product with the science to back it up—is what Schneider wanted. Ritual was born out of her own frustration with a lack of transparency about ingredients and what effect they have on your body. And she hopes that in doing so, they’ll be making a deeper connection with their customer, who will rely on Ritual, not for instantaneous results, but an overall improvement in their health.